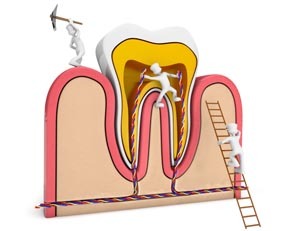 A Root Canal from Orgreave Dental in Sheffield is the treatment of your tooth when the nerve dies, it may be possible to save the tooth by removing the bacteria and dead tissue from inside the nerve chamber of the tooth. 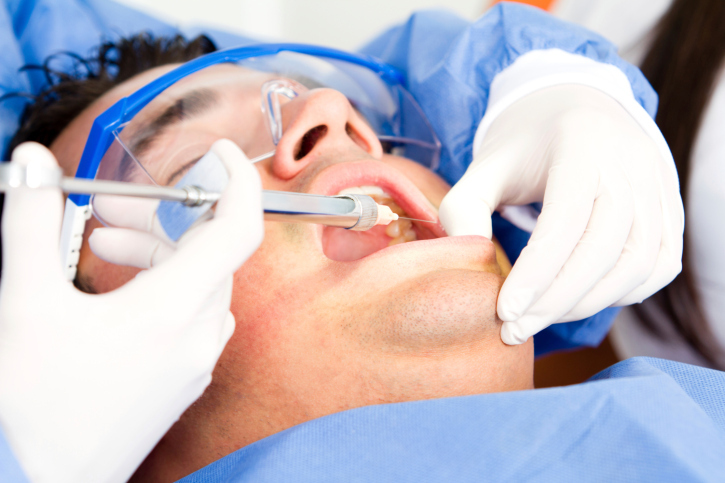 There are other names for this procedure on your tooth – ‘root canal treatment’, ‘root canal therapy’, ‘endodontics’ and ‘having the nerve out’ -they are all the same thing. Although not all teeth are suitable, we can often save the teeth, prevent an extraction, and avoid costly procedures to replace a missing tooth. We may use one of the new ‘rotary’ systems, ProTaper by Dentsply, to automate some of the procedure, using Nickel-Titanium alloy files, which are exceedingly flexible, but strong.